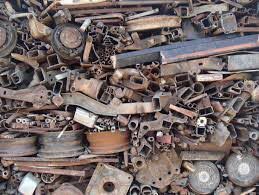 We are reputed as one of the leading HMS 1&2 Scrap Exporters and Suppliers from Thailand. We present high quality Scrap Hms 1&2 that are also known as High Melting Steel. High Melting Scarp is a designation for recyclable steel and wrought iron. HMS 1 does not contain galvanized and blackened steel, whereas HMS 2 does. They are manufactured using modern tools and technologies. Also, they conform to the defined standards of quality. Buyers can get them from us in different quantities and at highly affordable prices.